Redesigned for this season, the all-new MOD3 has an updated design aesthetic and the integration of adjustable venting, allowing the wearer to dial in the helmet ventilation that's perfect for them. A 360-degree BOA® closure system delivers full wraparound comfort while securing the helmet fit. Redesigned for this season, the all-new MOD3 has an updated design aesthetic and the integration of adjustable venting, allowing the wearer to dial in the helmet ventilation that&apos;s perfect for them. 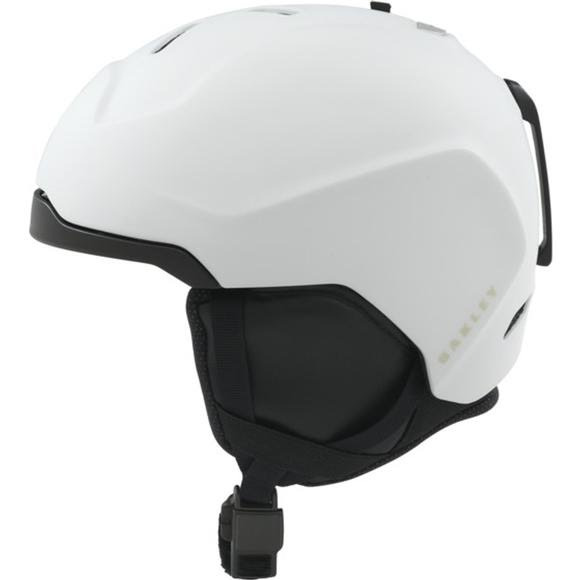 A 360-degree BOA® closure system delivers full wraparound comfort while securing the helmet fit. The evolution of the Modular Brim System allows wearers to choose between a brim or no-brim aesthetic without jeopardizing goggle integration, and the redesigned ear pad and head liner feature X-Static® fabric, an odor- and bacteria-eliminating technology.